Rear Rim 6.00 x 17"
Length: 2182 mm / 85.9"
Width (incl. morrors): 905 mm / 35.6"
Height (excl. 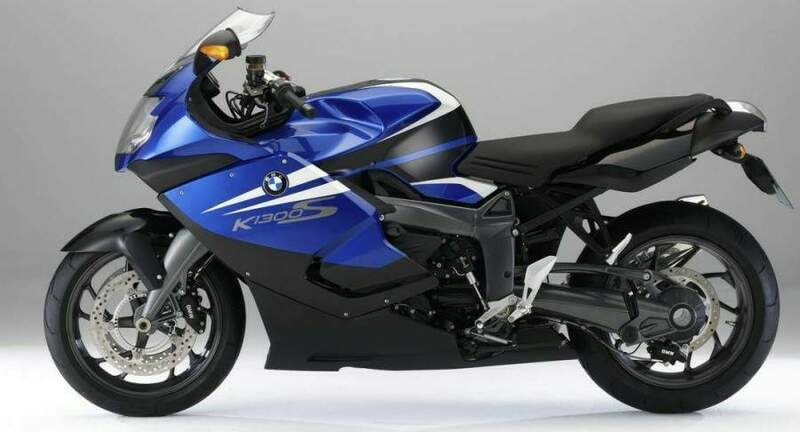 mirrors): 1221 mm / 48.0"
BMW K1300S - Long Test Ride. 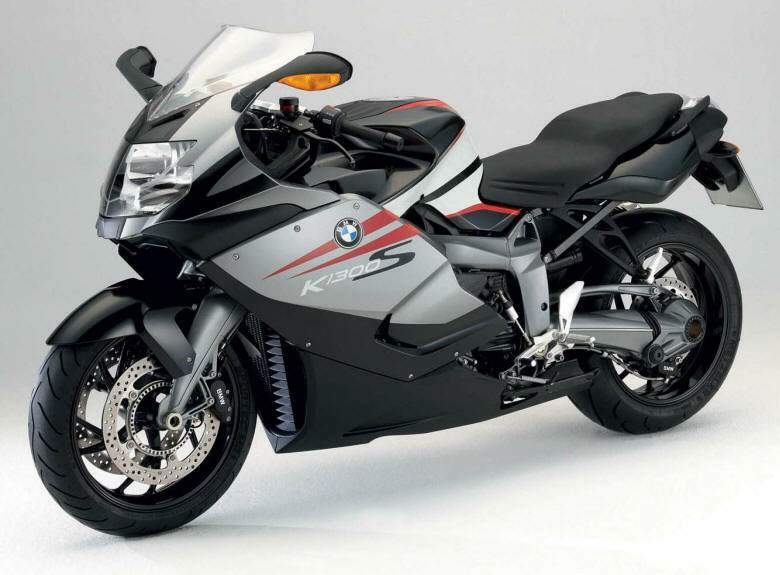 Before dell'Intermot 2008 knew that the BMW K series would bring some news. The official spoke info for a facelift, the well-informed talking about an increase in displacement; once view, it was discovered that it was both but a glance you could not see the renewal and so profound - add - Successful who lived through the work of engineers from Monaco. Growing displacement of almost 150cc, there are 8 new foals and 10 Nm more torque. Of course, these are just numbers but we will explain in part that tells our road test as the KS has improved as a whole. Change the transmission compartment that receives a new range of exchange - sore point of 1200 - and a new lever, now focused on the other side than before. Modified also reports the final drive. Other changes (Duolever lightened and extent of the rear tire) have helped to change cycling shares in favor of dexterity and feeling with the front wheel. On the aesthetic style confirmed in version 1200 but revised in order to alleviate the lines: this is, then, the central part of cupolino in black plastic and not more then one piece broken side and also remodeled with a d 'Air at the bottom. New colors and new graphics remain the same circles, the magazine where instrumentation were reversed in the past the colors of fund speedometer and tachometer but for those not satisfied option is available in the entire digital dashboard where you can HP2Sport also select the mode "Race" and "Road". Completely new unloading, much more streamlined and less like a "stovepipe" as it was about 1200. 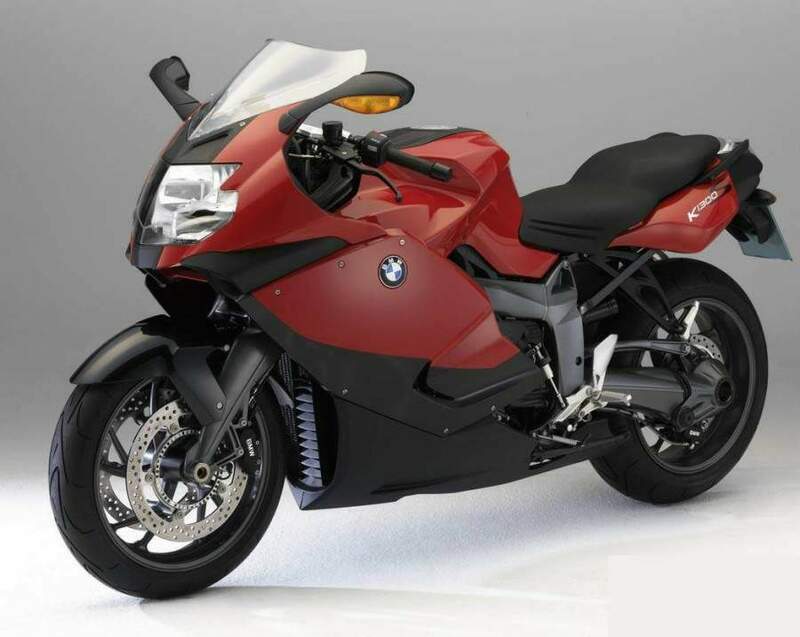 On the K1300S debuttano also ESA2 and new electrical blocks. 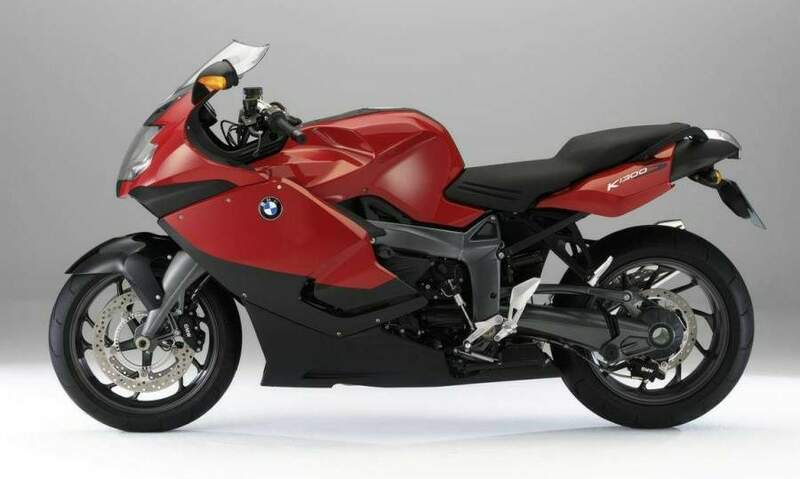 News, the latter, which has done much talk of the community BMWisti, for the past 25 years devoted to the command decidedly atypical in the motorcycle scene. We have found far more comfortable, practical and functional, especially the horn that earned the standard is much more immediate to use. Sin, however, for the dedicated button to adjust the knobs that heated, no longer a selector but an electric button electronic adjustment does not maintain pre-set once you turn off and turn the bike, with the inconvenience of having to remember switching on again after petrol. And pity for the arrows when they a right and left handlebars were more intuitive and, moreover, with winter gloves you can not have adequate sensitivity to govern the new command of direction indicators. In any case, probably, just take the habit. The first surprises you have suffered, as soon as you start the engine. Incredibly quieter compared to 1200: disappeared, in fact, all the mechanical noise, especially that of the hydraulic tensioner that for a few seconds from start disturbing the sound of the big 4-cylinder. Quieter tale of the return, especially when the first report that first warned with a ping and a leap transferred from the conversion to drive. Excellent delivery of this 1300 in excess, so, what was an Achilles' heel of the previous version. Now you are in your hands a mix between engine and transmission where there was nothing left to chance: from a minimum of laps until a full scale, the couple is much more smooth and homogeneous, not tears, shows no obvious changes of character, has no holes, always pulls and much more than before to all schemes. For owners of K frontemarcia, porebbero only these improvements enough to want to upgrade, from 1200 to 1300, was made a new motion, which incorporates the previous year and improves in all aspects. Adjusted also braked that since 2007 when the facility had abandoned the servoassistenza, sometimes proved inadequate when placed under stress. Now, with two fingers will administers a powerful and fully adjustable. Also effective ABS system already known - that we are optional to advise on any motion if it is available - as standard on the K1300S. From refine Instead, the ASC, anti slip that debuts on its K1300, two modes of action decided upon from time to time by the control unit that reads the data of the two-wheel noise, a more sensitive and more aggressive. We would have preferred, however, that could be turned off independently dall'ABS, that choice is not currently permitted, and then exclude the antispin also involves the exclusion dell'antibloccaggio. 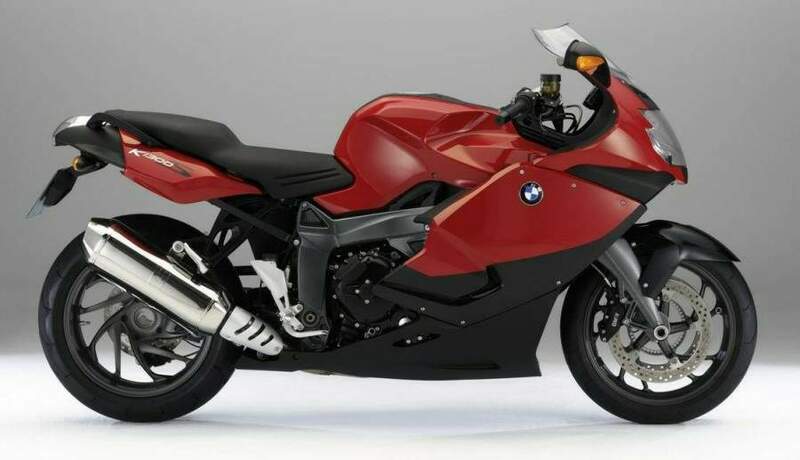 As we anticipated, the changes have brought cycling to an improvement in handling without, however, affect the titanic strength already known on the K1200S in long curvoni highways or in the most rapid changes of direction. An optional call that more enjoyable is essential that the quickshifter change that allows faster without using the clutch and disconnect the gas, is proving more effective and even fun to use when you are in spalancando straight, rather than in urban areas Given that works better for high regimes. Practically free from defects, in short, we point out only the gear lever higher compulsory maneuvers just natural when you have to climb high and marches from the saddle, identical appearance, but dall'imbottitura perhaps too soft when you try cornering l 'Support and sensitivity needed for a perfect control of the bike. But, so much so, even Achilles had his heel!